Charging an electric car remains an obstacle for some people, especially in areas lacking charging infrastructure. But new battery technology developed by researchers at Purdue University could change that completely. They’ve designed an instantly rechargeable battery that could allow electric vehicles to be charged in roughly the same amount of time it takes to fill up a car with gasoline today. The researchers designed a flow battery system, which in itself isn’t unique, but the Purdue scientists removed battery membranes, something they say no one else has done. Membranes in batteries break down over time, so the new battery technology allows for a longer lifespan and cuts costs. This rechargeable battery could be a game changer for electric cars. 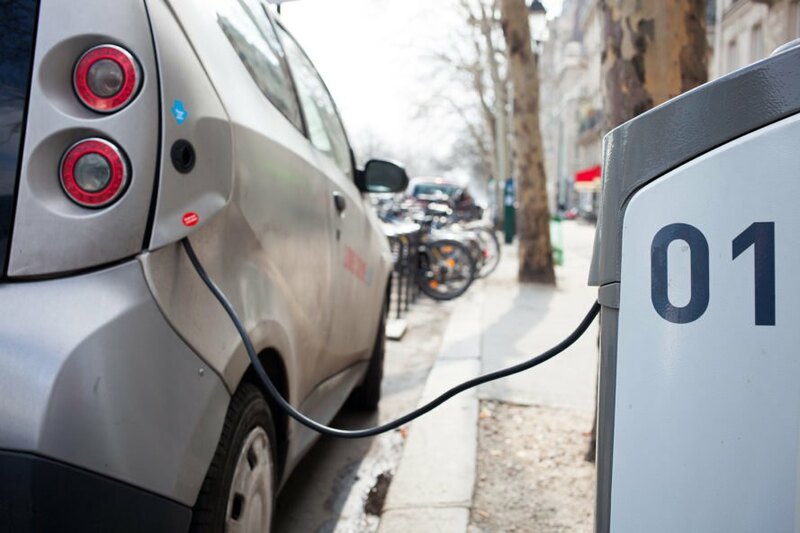 Drawing on the Purdue energy storage technology, electric car owners would pull up to a station and fill up their cars with not gas, but fluid electrolytes. The spent battery fluids could be gathered and recharged at a solar or wind farm. They say their instantly rechargeable method is affordable, safe, and environmentally friendly. Cushman recently presented their findings at the International Society for Porous Media 9th International Conference in the Netherlands. With two other Purdue researchers, he started a company, IFBattery, to commercialize their technology. Cushman said they are seeking financing to develop large-scale prototypes, and from there they’ll look for manufacturing partners. One thing about this technology is that it preserves the business model of car owners being forced to send money to a central energy provider for the rest of their lives. Every week, every month, every year.... forever. This is the business model that creates billionaires and its the business model of our current fossil fuel based system. Battery powered cars that could potentially get their energy from the sun or wind threatens that business model. This is the real reason progress for battery technology and solar panels and wind turbines has taken so long and continues to get investments in fits and starts. Its always more about the cash streams than the technology. Since this tech doesn't threaten those cash streams, it just might catch on. Purdue University researchers have designed an instantly rechargeable battery. 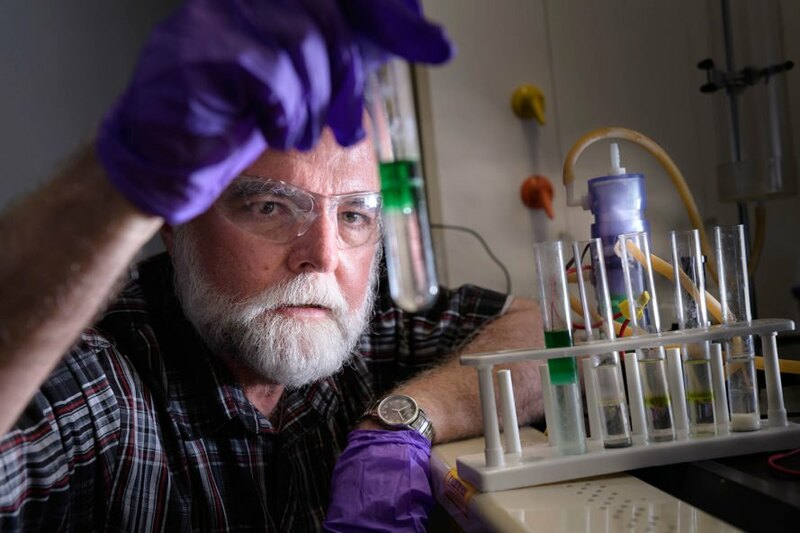 The Purdue battery technology could be a game changer for charging electric vehicles. The Purdue researchers started a company, IFBattery, to commercialize their battery technology.